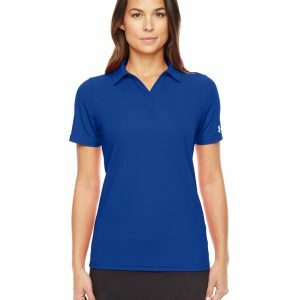 Custom polo shirts are perfect for almost any occasion. 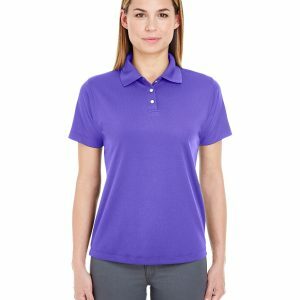 From fun sports activities to professional business attire, custom polo shirts fit the bill. 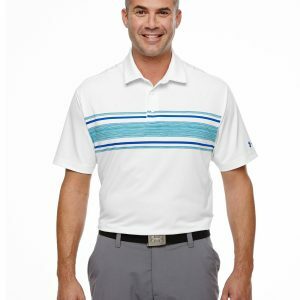 They are great for a leisurely day playing golf or simply relaxing at the club. 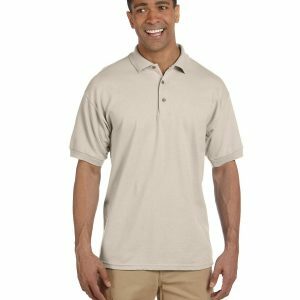 Polo shirts and custom dress shirts are the ideal solution for your employees. 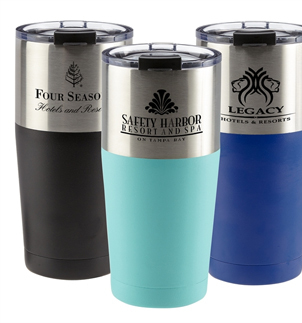 With a wide selection of colors and styles, you are sure to find the exact fit for your company’s needs. 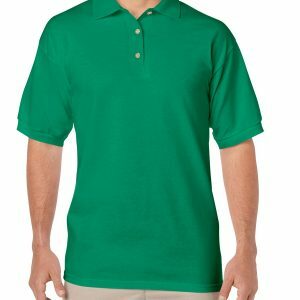 Sport your company name and logo on these incredibly versatile shirts and boost your business. 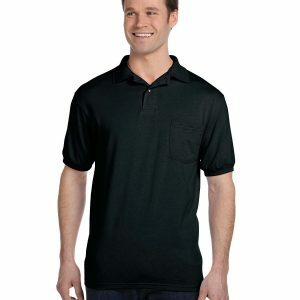 Polo shirts provide a casually professional look that speaks for the friendly professionalism of your company team. 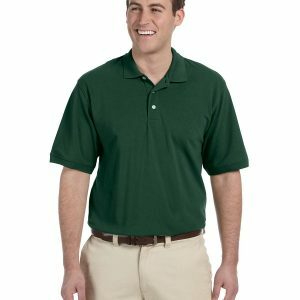 Dressing for success is a snap with custom dress shirts and polo shirts, but these shirts aren’t just for business. 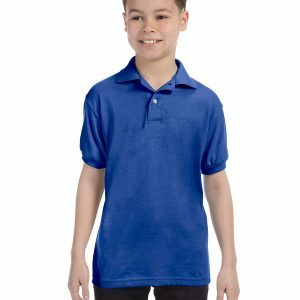 Custom polo shirts are a great solution for any occasion. 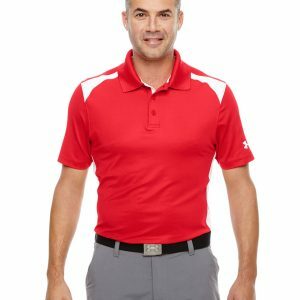 From sports, to professional, to casual, these shirts are the perfect solution. 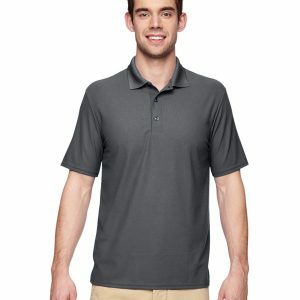 Polo shirts look great with jeans, shorts, or slacks! Dress it up or play it down. 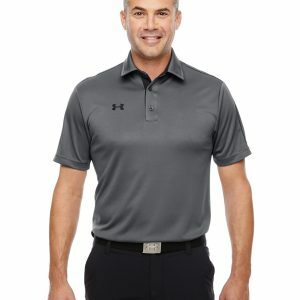 No other shirt has ever been so versatile! 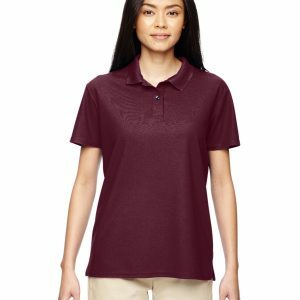 Over the years, the classic polo shirt has become a standard for many businesses, as well as a standby for the casual wearer. 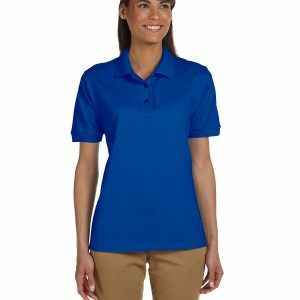 Polo shirts are a great fit for that company picnic or family fun day. 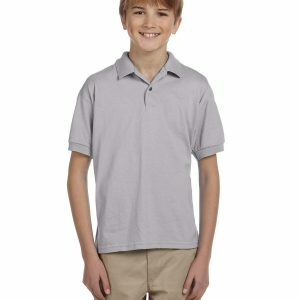 No matter what the occasion, boost morale, team spirit, and comfort with customized polo and dress shirts. 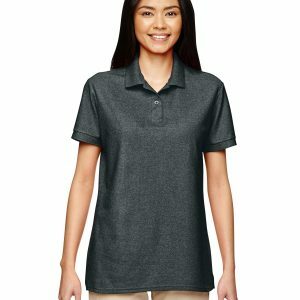 Promotional polo shirts have become a favorite giveaway item at many corporate events. 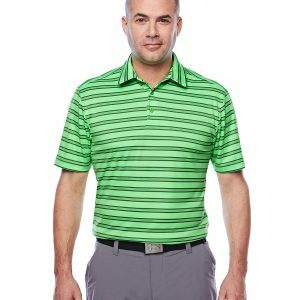 It is an extremely versatile fashion that can easily be paired with jeans or shorts for a casual look or worn with slacks for a more professional look. 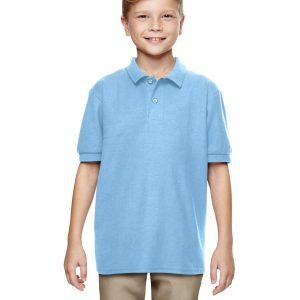 It’s not too dressy and not too casual. It’s just right! 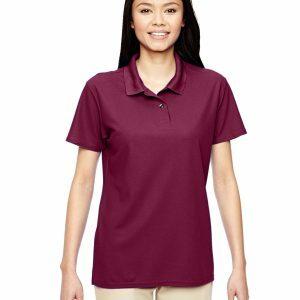 Outfit your work crew, company employees, or sport’s team in traditional polo shirts with your personal company logo, slogan, or message for a timeless look everyone is comfortable with. 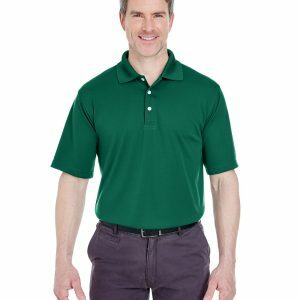 Call us today for a personal quote on custom polo or dress shirts sporting your logo or slogan today. You won’t regret it tomorrow!